Now you can create your own Snapchat Geofilters for personal occasions like birthday or wedding party, or promoting your local brand. Snapchat introduce on-demand Geofilters, allows you to make your own Geofilters and determine in which areas it can be used. Geofilters is an overlay Snapchat filters that you can apply on your selfies, when first launched, Geofilter used to mark territory. When you’re in New York, only New York’s Geofilter that you can use. Geofilter used to be the pride of the city, a place to stay or to show off to your friends when you’re on vacation in some cities in Europe. Now, you can use Geofilters for your personal event, you can submit your own Geofilters and then set up which area it can be used. 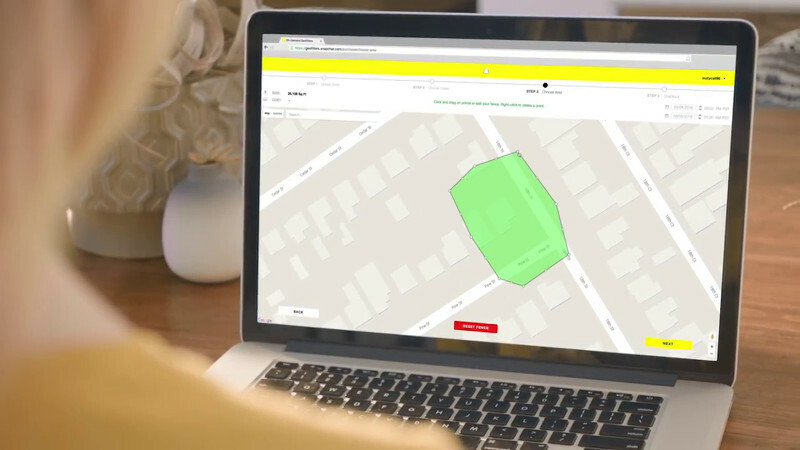 To use on-demand Geofilters you have to pay at least $ 5 for a 20,000 square feet area for 1 hour use. Although it cost a minimum of $ 5, but Snapchat did not offer to make the filter for you, you have to create the Geofilter design by yourself. Noted that the image you create for the Geofilter must be 1080 pixels by 1920 pixels, a transparent PNG-24 and web-optimized. The image can not be larger than 300 KB. Make sure your design is meet this Snapchat’s guidelines, or you can download this psd template for Snapchat Geofilters. When your Geofilter’s design is ready, submit it on Snapchat by using your Snapchat account. After you uploaded it, set up the area where you and your friends will be able to use the filter you just submitted, then define the time and dates when the Geofilter will be available. Snapchat will review your request within one business day, and soon it will be available. Snapchat on-demand Geofilter is the new way of Snapchat to monitize their app and get more money after some time ago they shut down the paid lenses. The first large companies using paid Geofilters is McDonalds, and now all local and small business creatives can apply for it and suit their advertising budget. Snapchat on-demand filters are currently available in the US, UK, and Canada. Folks in Europe must be patient to wait so that this new feature of Snapchat available there. 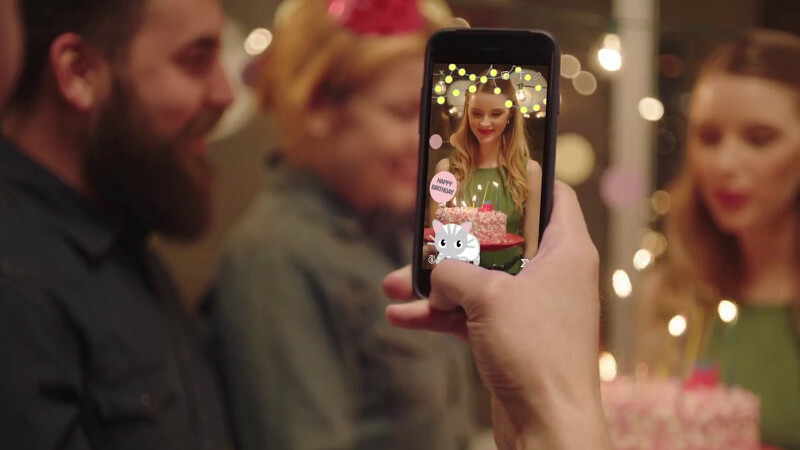 Share it to your friends about how to use Snapchat on-demand Geofilters so they can buy it for the birthday party or anything. Student using Snapchat to prank, sending armed response to their house. Social Media Apps Updates and Stories © 2019. All Rights Reserved.